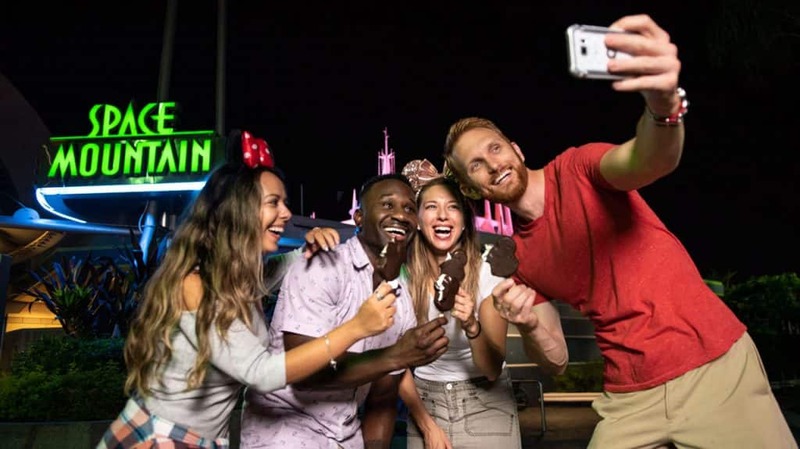 Disney Villains After Hours tickets cost $139 plus tax in advance, $144 plus tax on the event night. Annual Passholder and Disney Vacation Club Members can take advantage of a $30 discount and purchase tickets for $109. 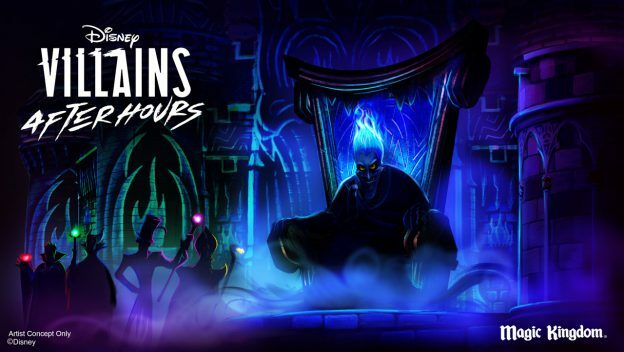 Tickets for these specific Disney Villains After Hours event nights will go on sale April 29.